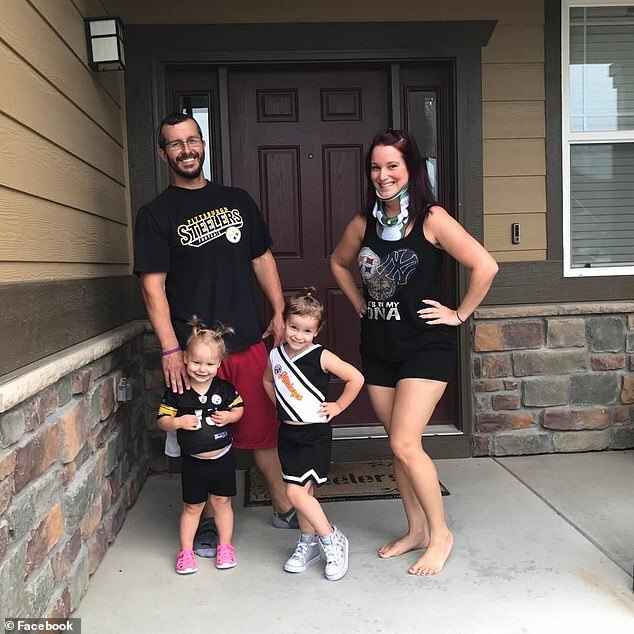 Convicted murderer Chris Watts has been moved to a prison out of Colorado for ‘safety and security’ reasons, according to the Colorado Department of Corrections. 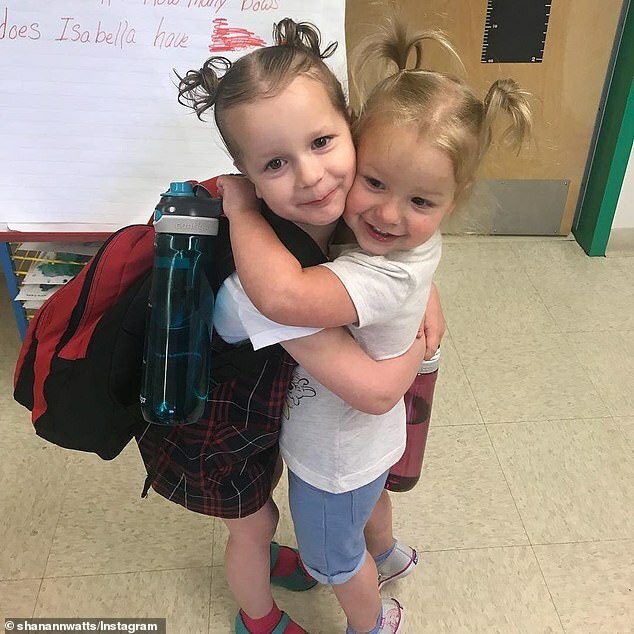 Watts, 33, was sentenced to life in prison on Nov. 19 for the murder of his pregnant wife, Shanann and his two young daughters, 4-year-old Bella and 3-year-old Celeste. Watts, pleaded guilty to the charges against him on Nov. 6. 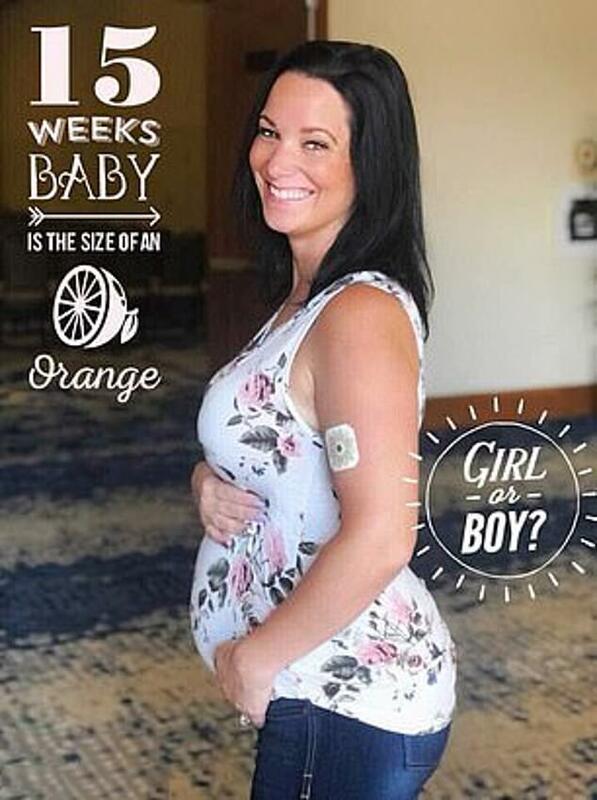 ‘It’s for safety and security, not just for him, but for our staff, everyone,’ said Mark Fairbairn, a Department of Corrections spokesman, as reported by The Denver Post. The corrections department did not disclose where Watts has been transferred. 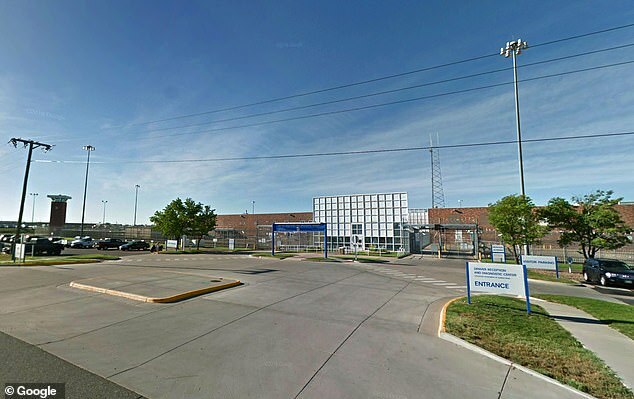 A Colorado Department of Corrections offender search still showed Watts’ location as the ‘Denver reception and diagnostic center’ as of 10 p.m. Monday evening. The center is described as an intake and classification facility that can hold up to 575 inmates. 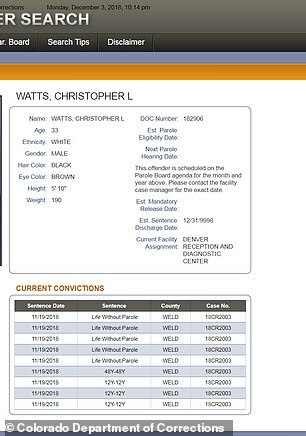 A new mug shot shows Watts has shaved his beard and has dropped 30lbs to 190lbs. The prison where Watts has been transferred to hasn’t been disclosed. Family members of his victims and the Weld County District Attorney’s Office, who prosecuted the case, have been notified of the development, Fairbairn added. 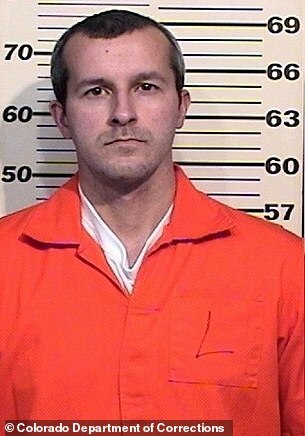 Watts, of Frederick, Colorado, strangled his wife, Shanann, and smothered his daughters and disposed their bodies in a Weld County oil field on Aug. 13. The girls’ bodies were found submerged in separate oil tanks on property owned by his employer. His wife’s body was found in a shallow grave nearby. He was sentenced on November 19 to five life terms in the Colorado Department of Corrections plus 84 years for the murders of his wife and their two daughters. In Colorado, those who receive a life sentence are not eligible for parole.